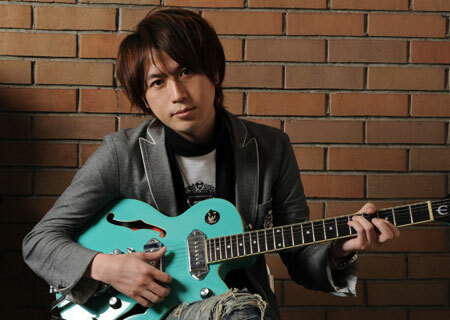 In addition to being an anime and game creator, he is a musician, and an entrepreneur. A composer, lyricist, music producer and the president and representative director of his own company, MAGES. Inc. Became famous with the songs “Fire Pro-Wresling” and “Bousou Dekotora Densetsu” while he worked as a composer at Human Inc. After leaving the company, worked as a music producer and released “NOVA Usagi no Uta” and theme songs for visual novels including KID. In 2005, took part in founding 5pb. Inc. (Currently MAGES. Inc.) and has become the president and representative director. His representative works as creator include “Chaos Head”, “Steins;Gate”, and “Robotics;Gate”.